A. Service is fast and efficient. We appreciate the friendliness of the staff who took our orders. B. Prize is worth the service and product. C. Most of all we love how the pizza is prepared. We love the texture, softness, and of course, the taste of their best seller – Super Papa John’s. 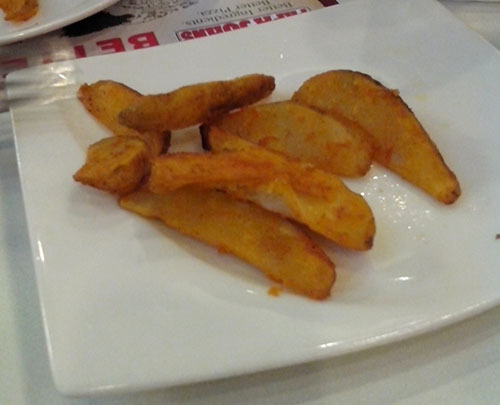 D. We love the potato wedges too with lotsa tabasco sauce. 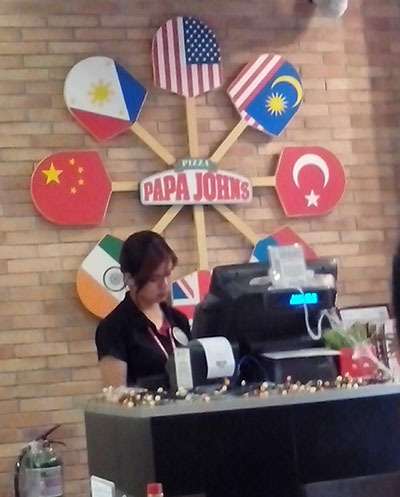 E. In all, Papa John’s is a highly recommendable pizza house. Two thumbs up for their great-tasting pizza. 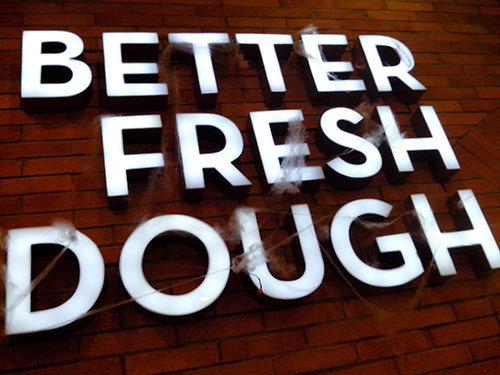 These photos were taken from their SM City Fairview Branch last October 27. 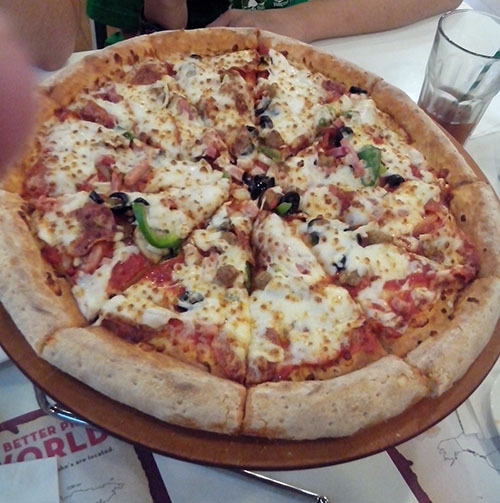 This entry was posted in Favorite Food, Healthy Snacks, Restaurant and tagged favorite pizza house, our new favorite pizza house, Papa John's, Papa John's Pizza, Papa John's Pizza SM City Fairview on November 3, 2013 by Yami.